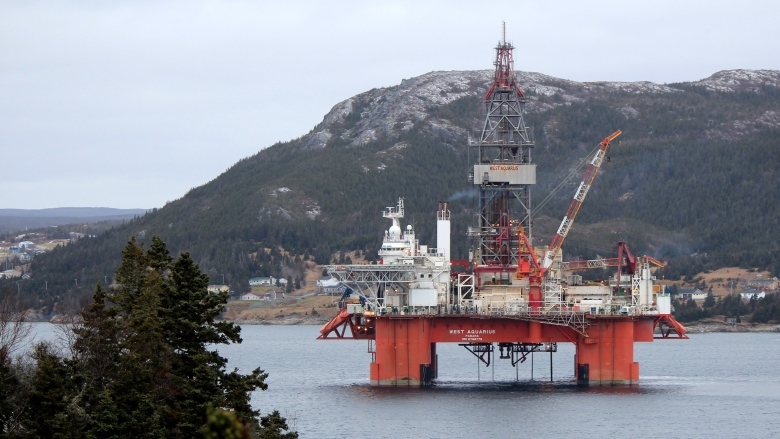 Nova Scotians are expressing alarm at news that BP commissioned rig West Aquarius is now en route to drill offshore, despite not having final approval from the Canada-Nova Scotia Offshore Petroleum Board (CNSOPB). 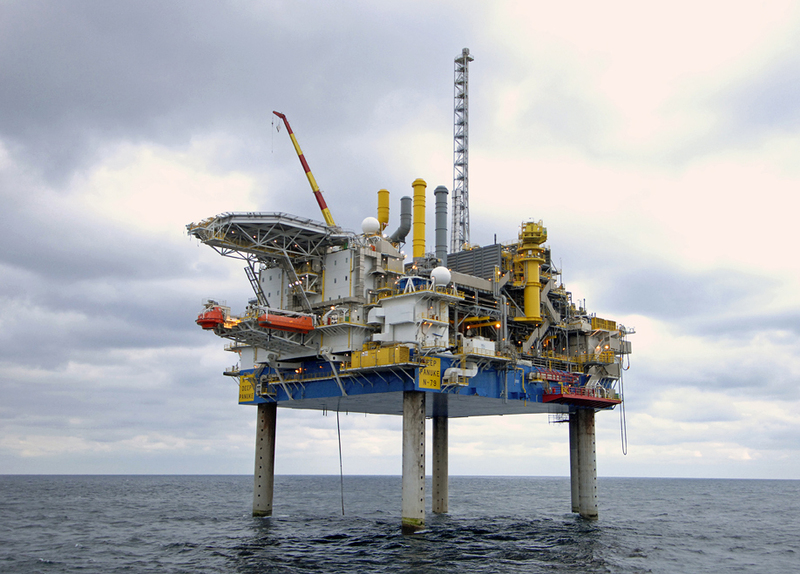 The Deep Panuke Offshore Gas Project involves the production of natural gas from four wells in an offshore field 250 km southeast of Halifax. “We’ve already seen a near miss in 2016 when Shell Canada dropped two kilometres of pipe, landing 12 metres from a wellhead while attempting to drill in harsh weather off Nova Scotia. Our Government is gambling with good jobs in the fishery that depend on a healthy Scotian Shelf and Bay of Fundy,” adds Colin Sproul, Vice-President, Bay of Fundy Inshore Fishermen’s Association.